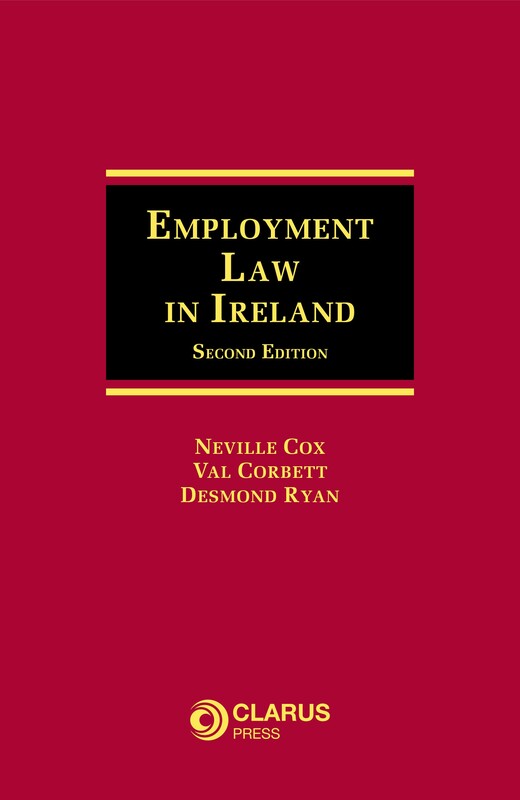 Now in its second edition Employment Law in Ireland is a comprehensive text which provides detailed analysis of this increasingly complex area of law. Employment law is a rapidly expanding and increasingly important aspect of Irish legal practice. 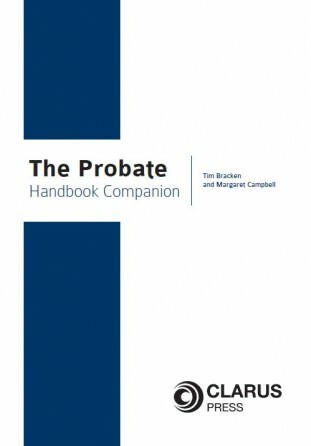 Significantly influenced and informed by developments at European Union level and by various Constitutional imperatives, it is composed not only of a complex body of legislation and case law, but also of determinations from specialist tribunals such as the Workplace Relations Commission and the Labour Court. 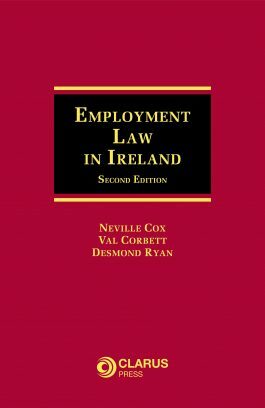 This edition is fully updated with recent developments in case law and statutory developments including the Workplace Relations Act 2015, the Protection of Employees (Temporary Agency Work) Act 2012, the Protected Disclosures Act 2014, the Paternity Leave & Benefit Act 2016, the Equality Act (Miscellaneous Provisions) Act 2015, for example. 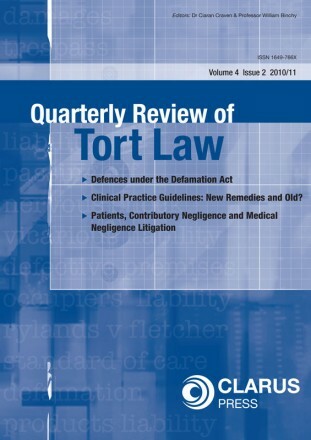 This updated edition also includes a new chapter on protected disclosures i.e. 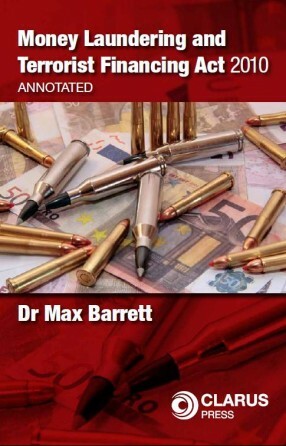 whistle-blower protection. 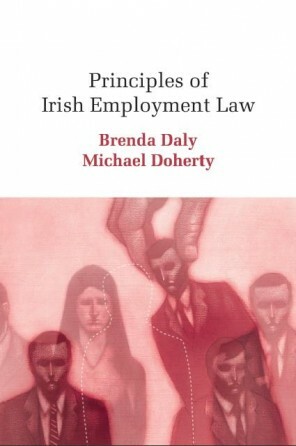 In this text the authors draw together the various strands and sources of employment law as it applies in Ireland into a coherent framework. All aspects of employment law are considered, ranging from the legal concerns that apply before an employment contract is signed, to the various entitlements and obligations of employer and employee while the contract is ongoing, to the relevant legal framework governing the circumstances in which an employment relationship is terminated. Employment Law in Ireland is aimed at legal practitioners who specialise in employment and related areas of law, students, HR managers, trade union members and any one interested in employment law. Dr Neville Cox LL.B., Ph.D., F.T.C.D. is the Dean of Graduate Studies at Trinity College Dublin and is a practising barrister and is author of several publications including Defamation: Law and Practice.